ASG's Graphic Quality cards are the right choice for applications where printing is required. Our GQ cards are manufactured with high quality materials that will provide an enhanced foundation for your printing applications. 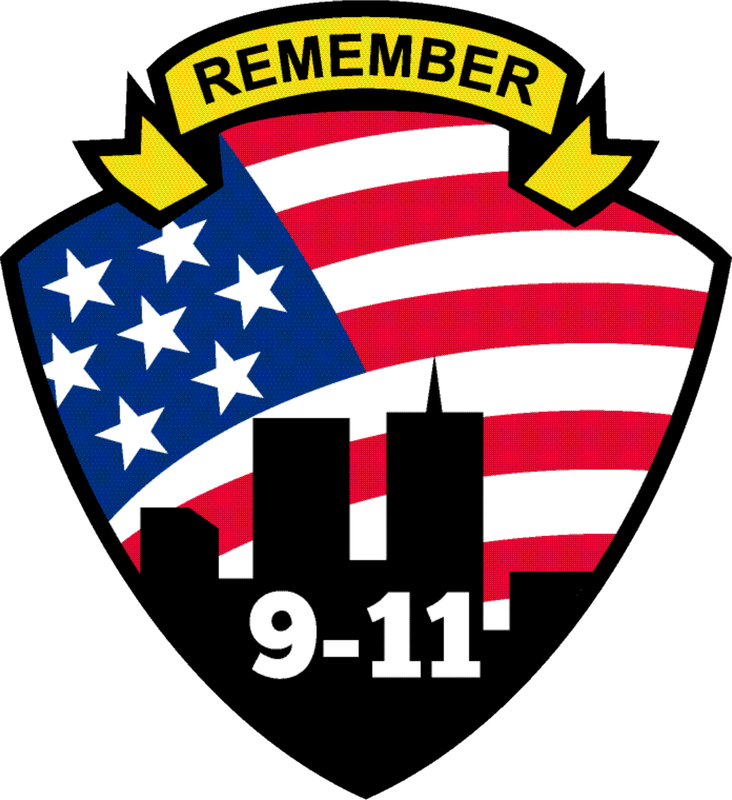 Examples of uses include photo and non-photo ID cards, insurance cards, membership cards and loyalty cards. During the manufacturing process, a non-stress PVC overlay is laminated on the PVC core material to enhances strength and durability. 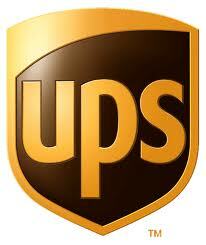 Strict Manufacturing processes and attention to detail assure that quality cards will be shipped to you. 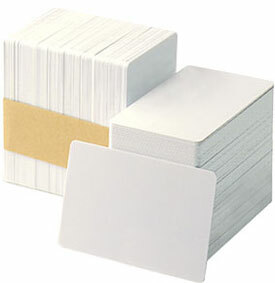 Our Graphic Quality cards are virtually free of surface debris, scratches and burrs that can lead to costly high rejection rates in thermal transfer printing applications and these cards meet and exceed ANSI specifications requirements. This laminate gives your printed cards a brilliant, yet durable finish. These cards are boxed conveniently in groups of 5-100 card shrink wrapped bundles to prevent any dust from finding its way in during shipping. The cards arrive ready for use. 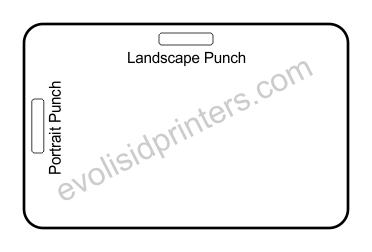 These are the exact same cards OEM'ed by many of the most popular printer manufacturers including Evolis. 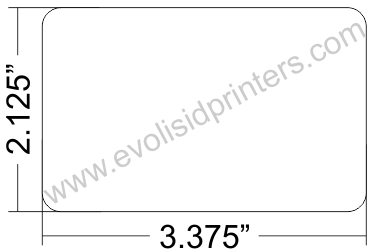 They are available in 30 mil (standard thickness) and 20 Mil (thin) for use in all Evolis ID Printers. 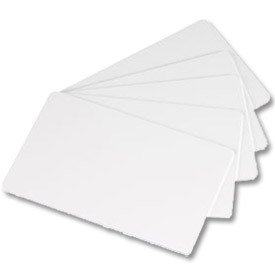 These CR80 Cards can be hole-punched after printing for use with a lanyard, badge reel or attaching to a chart or patient record or can be ordered pre-punched with a lanyard hole either in Portrait (short way) or Landscape (long way) orientation. Many of our CR-80 Cards can be ordered with a 300Oe or 1750Oe Flush Mount Three Track Magnetic Stripe for encoding on the rear of the card.